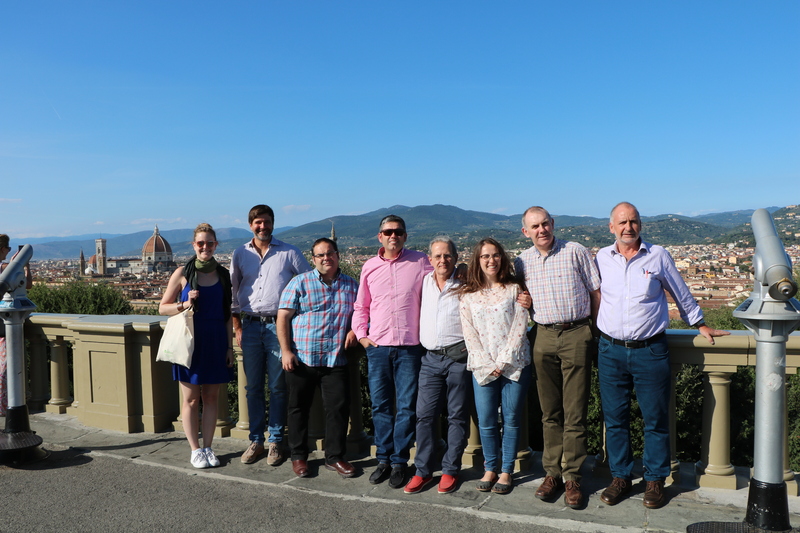 The CO-FARM project partners met in Florence, Italy on 24th and 25th September 2018. Our Italian partner, CIA Toscana, kindly hosted the meeting at their offices. The priority for this meeting was to review the training modules that the partners have been working on during the summer. The training modules are the final piece of the whole training system and they cover all of the fundamentals of farmer-to-farmer cooperation; from initiating cooperation, to managing expectations, and planning an exit strategy to cease cooperation. The interface of the training system is also being finalised at the moment and we are working to ensure that it is accessible and interesting for learners and fully compatible with desktop, tablet, and mobile devices. This will be live in the coming months. The next time the project partners will meet will be at the European-level multiplier event that will take place in Brussels in Spring 2019. 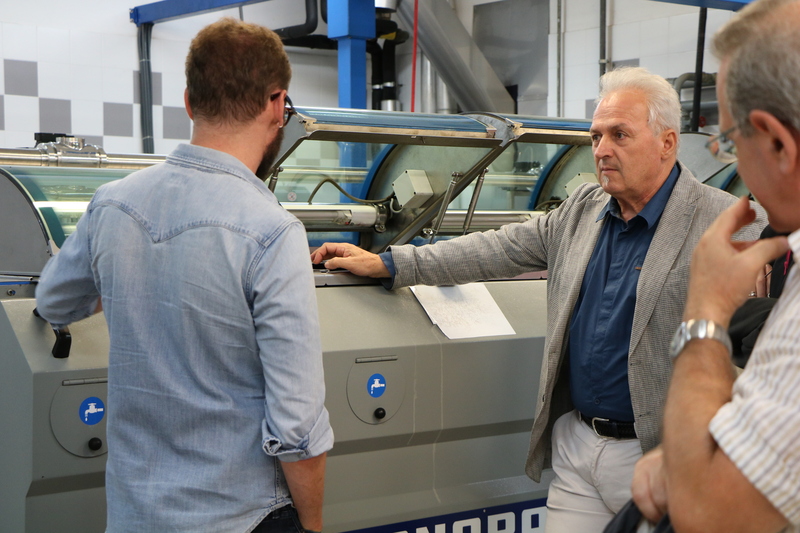 During the meeting, we had the opportunity to visit the olive oil mill, shop, and restaurant that are run by Olivicoltori Toscani Associati, a cooperative of olive growers form all over Tuscany. The cooperative was established in 1984 and they produce extra virgin olive oil that has a Protected Geographical Indication. The mill presses about 2,000 tonnes of olives annually and it runs 24 hours around the clock during peak periods in order to deal with the volume of olives that farmers bring in from the surrounding hills. The oil is exported all over the world, with a big portion being sold to the United States where this type of premium product is in high demand. The cooperative has taken measures in recent years to reduce their environmental footprint by reducing the amount of water that is used in processing the olive oil and in using biogas that is made from the waste pulp to power the operations. 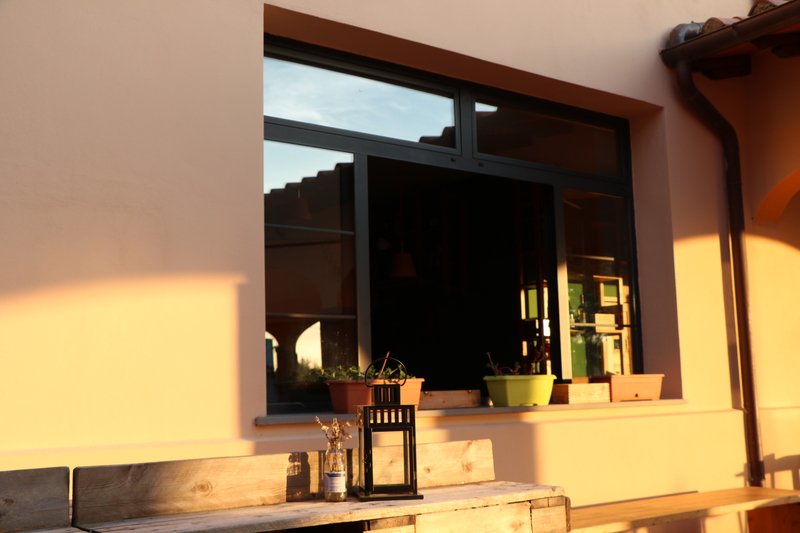 The shop (La Bottega del Frantoio) and restaurant (Agriosteria del Frantoio) are located right beside the mill, which is an added value for consumers who are interested in the provenance and processing methods of what they are eating. 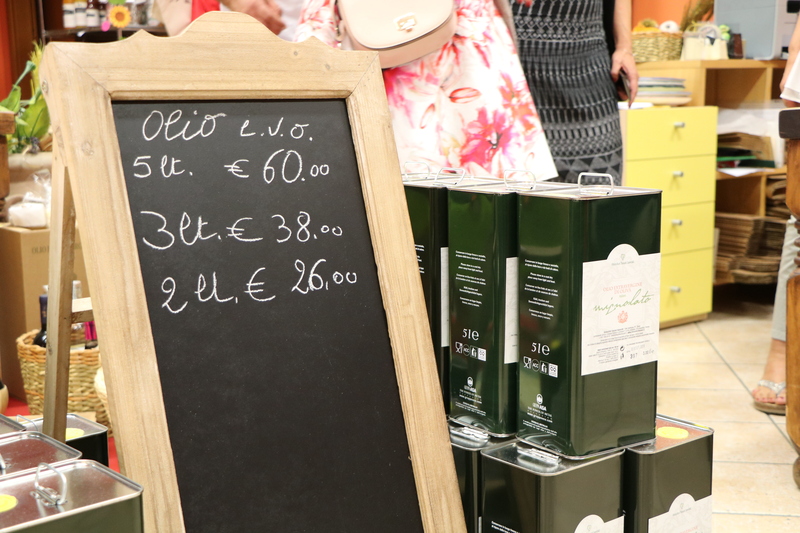 The shop sells many varieties extra virgin olive oils as well as soaps and beauty products made from olive oil. 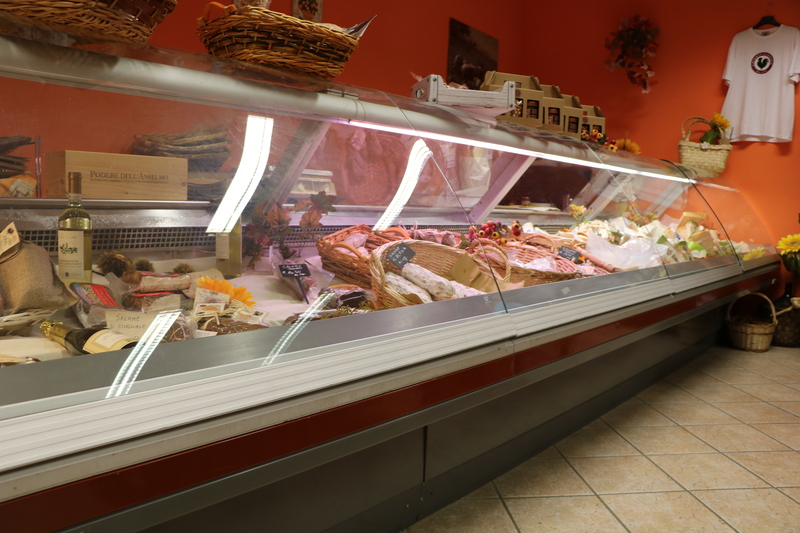 They also sell salami, cheeses and grains from Tuscany and further afield. The restaurant is open daily for lunch and dinner and serves traditional Tuscan cuisine. Many of the dishes are made with olive oil and they even serve olive oil ice-cream! Alongside all of the food on their menu, they have added the distance from where it was produced and many of the vegetables that are served are grown in the on-site garden. Olivicoltori Toscani Associati is a thriving example of what can be achieved when farmers come together and cooperate. For more information on Olivicoltori Toscani Associati, visit www.olivicoltoritoscani.it.